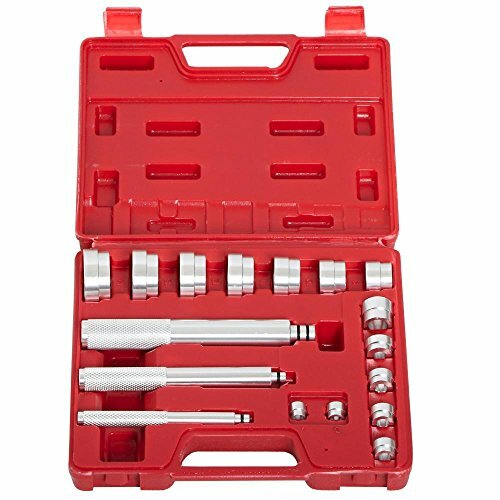 It Is Only Suitable For Small Bearings With A Light Press Fit. E.G. Bicycle Wheels, Alternator, Washing Machine, Electric Motors Etc. 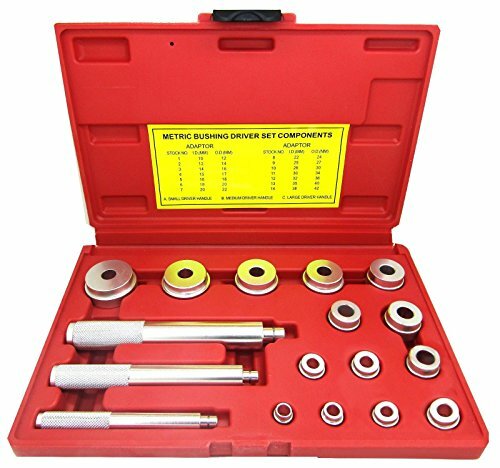 This comprehensive set allows the user to insert wheel bearing race and seals easier without damaging the race and axle housing.